​There are a few reasons why you might want to increase your sponsorship. The first is simple economics, each year costs increase and we need to keep pace. Another reason and the most compelling is that your sponsor child is performing well and advancing to higher levels of education. The ultimate goal. 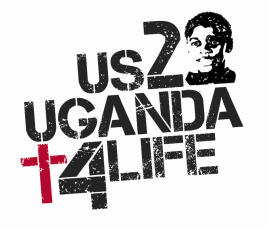 Let us start by reassuring you that US2UGANDA4life as an organization benefits in no way from an increase in sponsorship dollars. 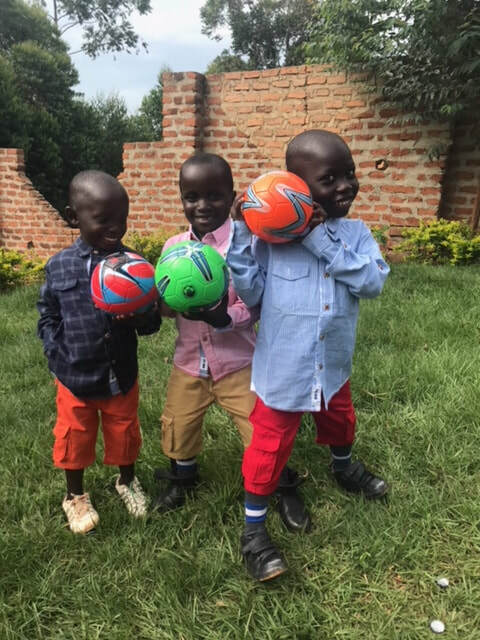 The children we support are 100% beneficiaries. Our sponsorship program began in 2010 at that time we were working with only one institution. Today we work with a primary school, two secondary schools, two vocational schools and several Colleges & Universities. As much as we would like the cost of services to stand still that is not the reality. Today the cost of sending a child to Primary school for one year is $516.00 [$43.00 per month]. 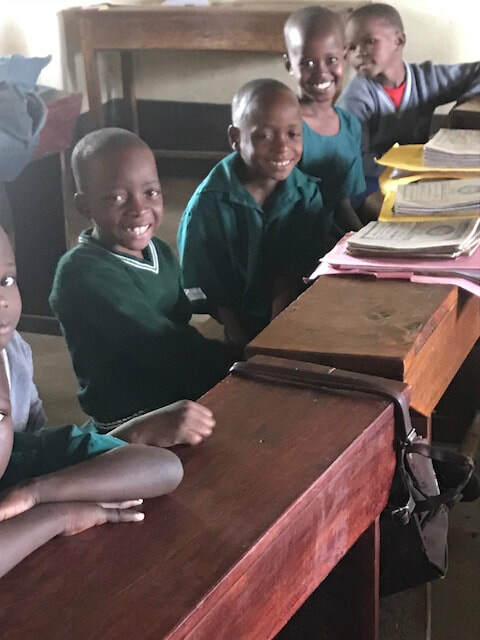 This includes all of the items needed to attend the school, tuition full board and transportation to and from the school between terms, If the child is a true orphan the cost per child increases by approximately $125.00 annually. amount is increased to cover food and accommodations during the school holidays. A secondary school Students expenses are very similar to those of the primary school with one exception. They are now required to take electives, they need new supplies and the monthly school costs are more than at the primary level. This equates to approximately $53.00 per month. The annual cost for vocational students is in the range of $700.00 annually [$58.00 per month] for tuition and Board depending on the program they choose to study and most now require a computer for their courses which is an extra one time cost of approximately $600.00. University Students fees range from $2,000 per year to $4,000 per year or $167.00 per month to $334.00 per month. A bargain by American standards! These students too will need a one time donation to purchase a computer. This is where it gets tricky because PayPal do not allow subscribers to simply change the monthly donation amount and, having a button that allows you to supplement only gives them a second transaction fee. The only way to make it work is to allow us to work alongside you. Step TWO - Now you want to set up a new recurring payment for your child. Remember that it will take the same amount out each month on the day you set this up so if you have a specific date you want to use then wait until that date to make this change. ​Choose a monthly sponsorship support amount from the PayPal drop down menu Below. Please be sure to add your Child's name in the Sponsored Child Name Field. Step THREE = ​Is all us! We will be notified of the cancellation and the new payment. As soon as that happens we will update your Sponsorship information. Thanks as always for your support.